Like to hold your phone when you run? Then get in the Loop with the Mummy for iPhone! 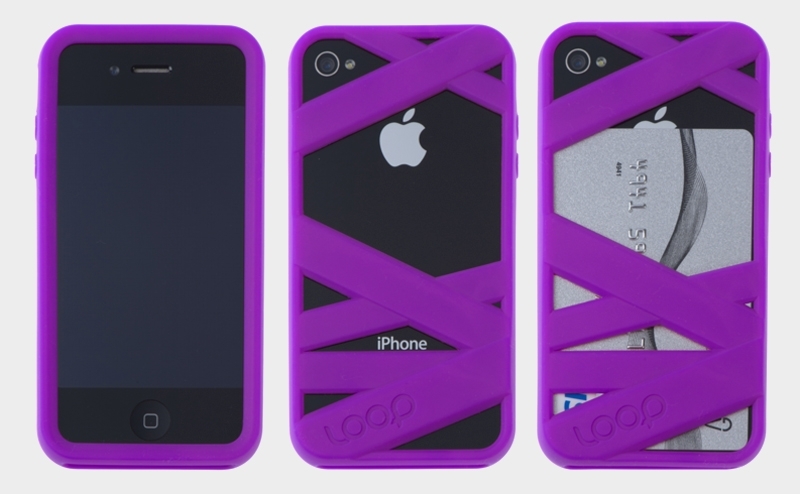 I'm obsessed with my Loop Mummy ($25) because not only is it the coolest iPhone case I've ever owned, but it's made for fitness people who like to keep their iPhone handy (meaning: on them at all times). If you like to power walk or run with your iPhone, the Mummy's no-slip-grip is for you. It even holds cash & credit cards. Comes in both girl and boy colors!